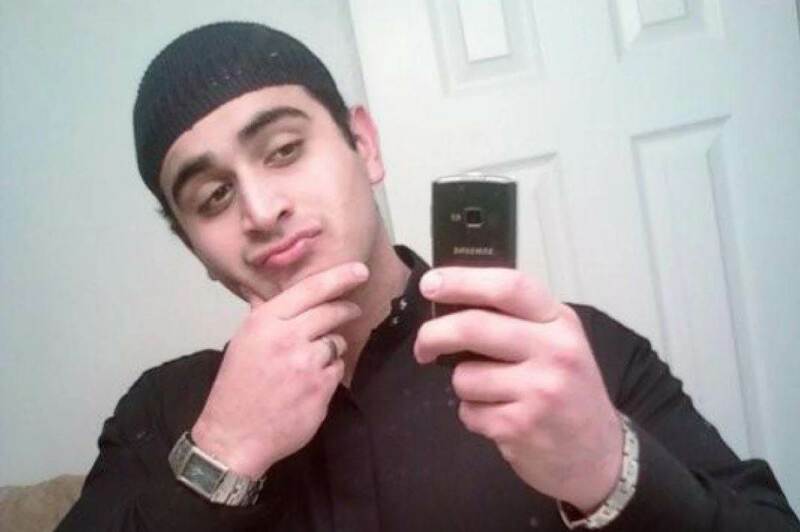 The Orlando nightclub terrorist who pledged allegiance to ISIS worked almost a decade for a major Department of Homeland Security contractor, raising alarms that ISIS sympathizers and agents have infiltrated the federal agency set up after 9/11 to combat terrorists. Officials say Omar Mir Seddique Mateen, an Afghan-American who held two firearms licenses and a security officer license, was employed by the security firm G4S Secure Solutions USA Inc. since Sept. 10, 2007. The Jupiter, Fla.-based company merged with the Wackenhut Corp. after 9/11 and assumed federal contracts. The DHS contract with G4S is worth more than $234 million. The contract states that one of the “performance requirements” is helping identify “suspected terrorists” trying to enter the U.S.